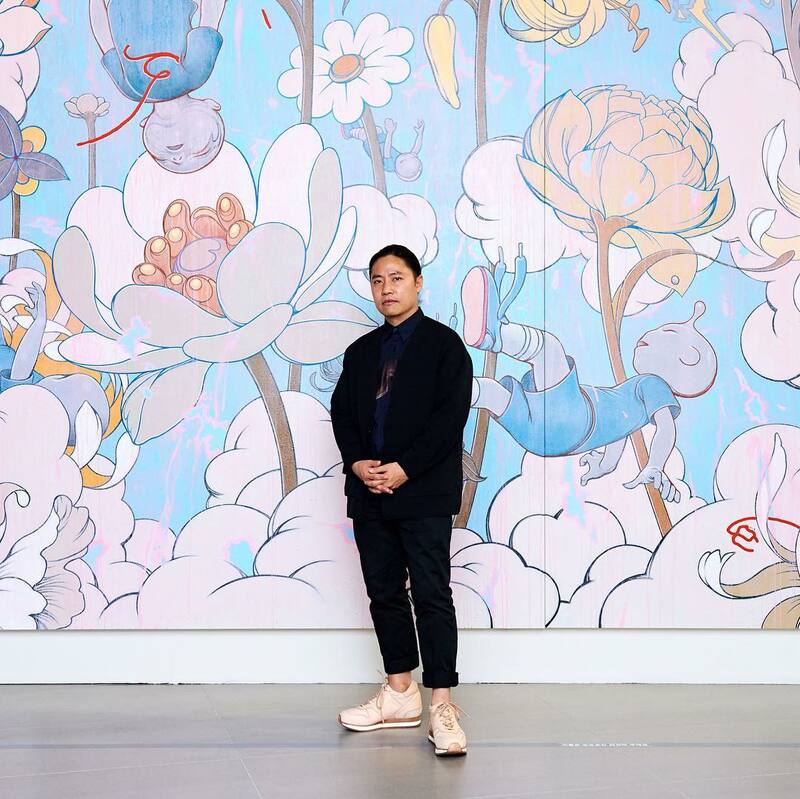 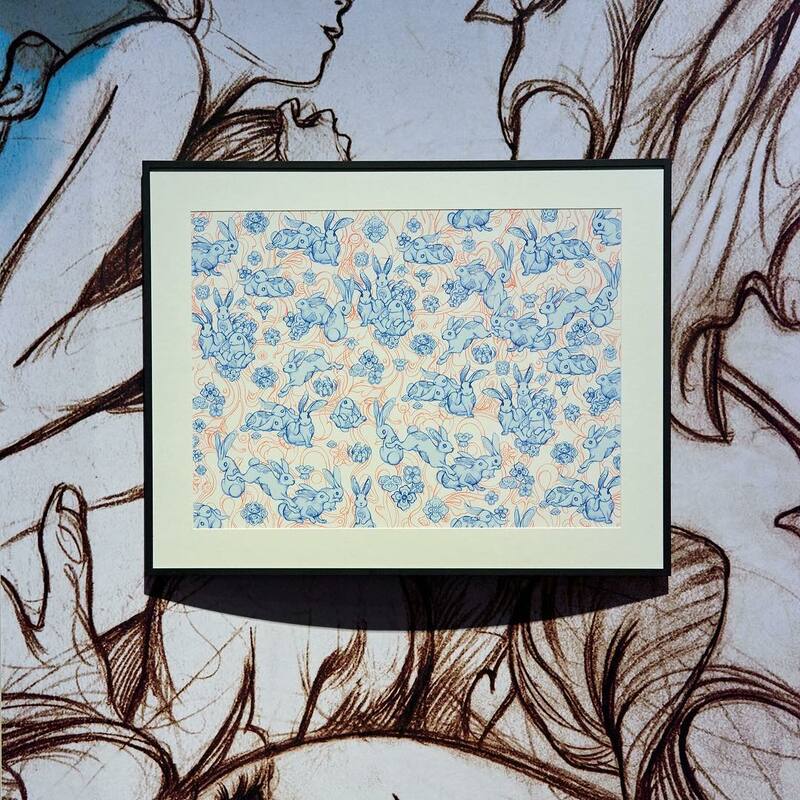 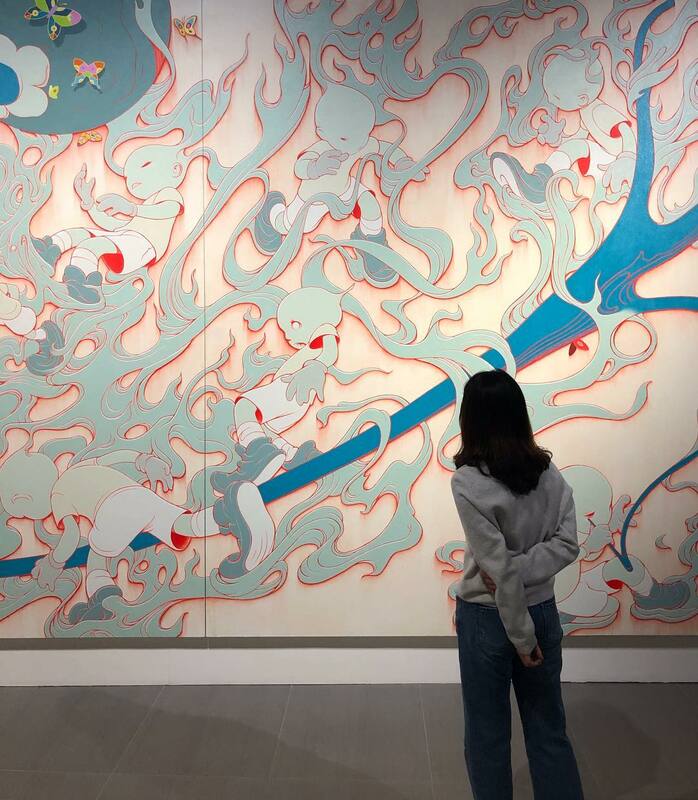 Last week, the Lotte Museum in Seoul unveiled an expansive retrospective entitled Eternal Journey featuring the art of James Jean (interviewed). 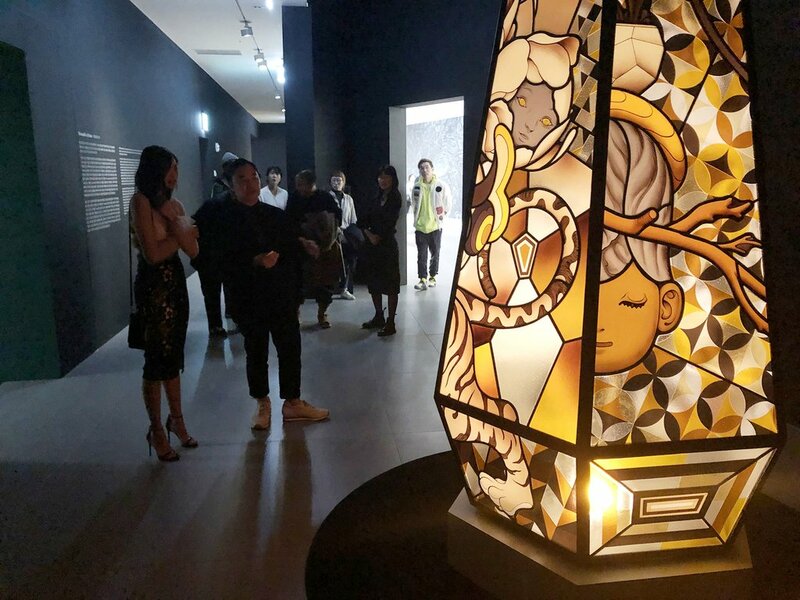 The exhibition features over 500 works from the American artist including pieces from his time as a comic book artist, sketchbooks, videos, digital art, and sculptures like a new eight foot tall stained glass obelisk. 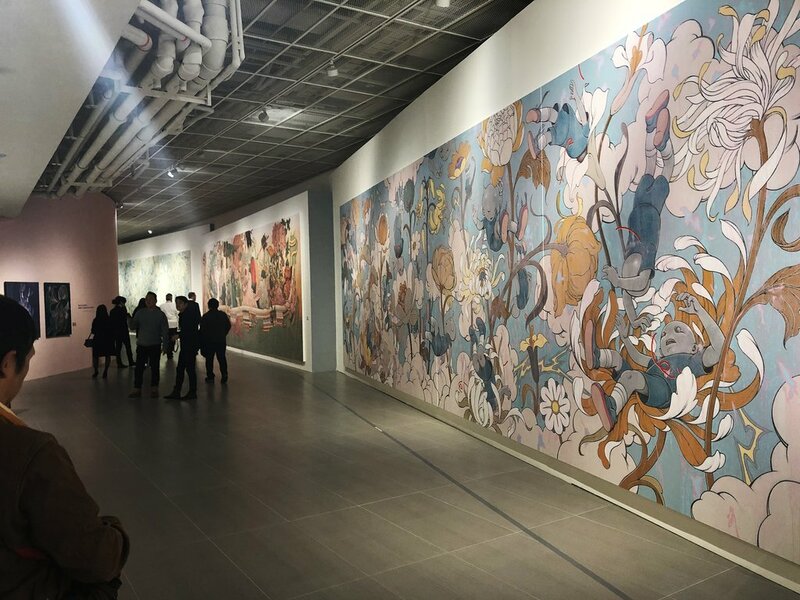 The highlight of the show though has the be the room with a series of large scale paintings, prime examples of Jean’s fantastical artistic vision and unparalleled imagination. 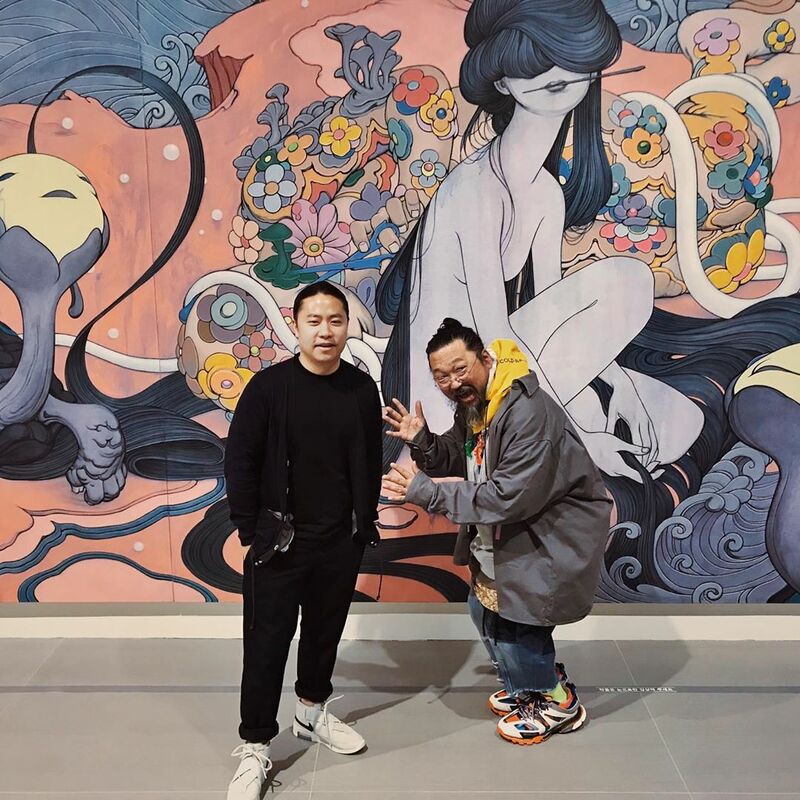 Photo credit: Giant Robot, @kurmanix, Brandon Shigeta, @bluednirvana, @mirandaleebohon, @slownote, @jiyoonmall, @ana.0k, @cohrojae, @hypebeastkr, @9.nee, @mrmrtrapgod, and the artist. 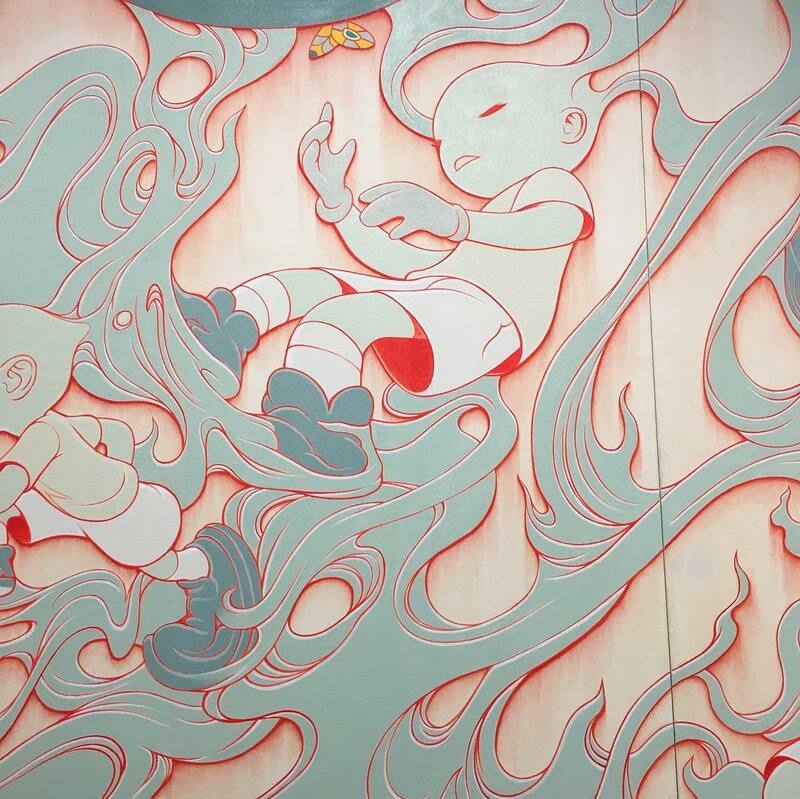 Categories: Contemporary Art, Low Brow & Pop Surrealism, Shows & Events, Videos. 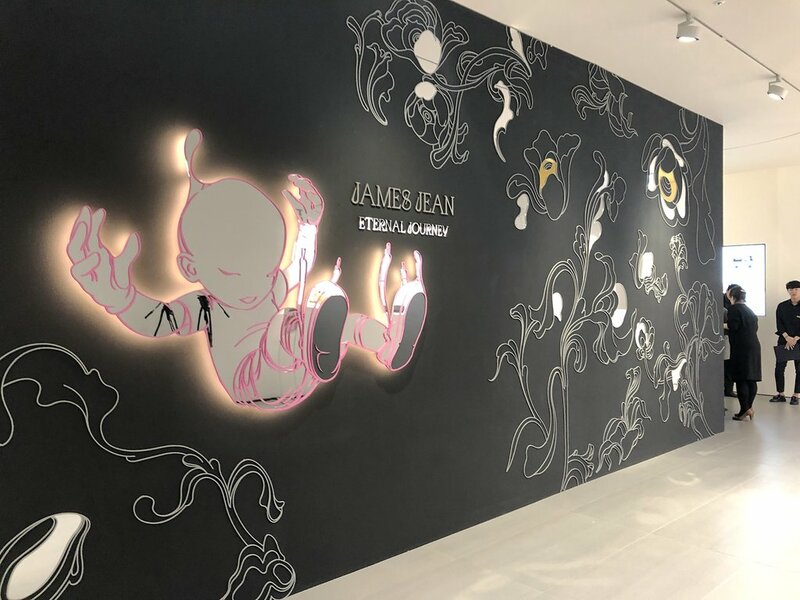 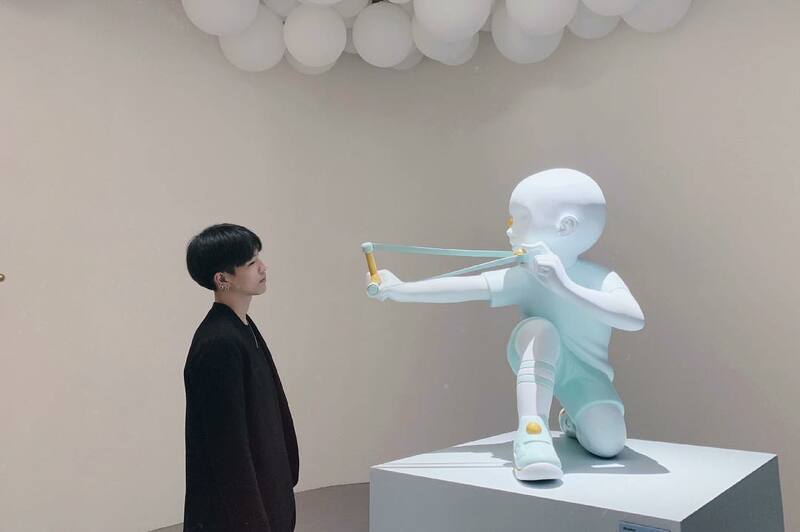 Tags: Contemporary Art, James Jean, Korea, Low Brow & Pop Surrealism, Seoul, Shows & Events, slider-featured, Videos.